Released at the start of last week, Rebecca Ferguson's debut single Nothing's Real But Love has made the top 10 and with an album to follow on December 5th, things look promising for the 25 year old from Liverpool. I first came across Sinatra at the Sands when I took a punt and purchased the original Reprise CD about seven years. Whilst not a big fan of Frank Sinatra, I had always admired his music although I had no previous knowledge of this particular recording. 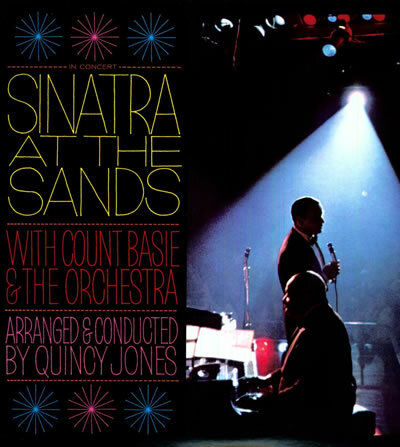 However as this album was a live recording with the legendary Count Basie Orchestra and had been arranged by Quincy Jones, it seemed Sinatra at the Sands would be good listen and I was not wrong. Move forward five years when trawling the internet for high definition recordings and I came across mention of a DVD audio version of Sinatra at the Sounds. It took about four months to get hold of a copy without paying silly money (although the copy I bought was not cheap) but it was worth the wait and the outlay. Using a PC to decode AC3 audio via a spdif from a satellite set top box has always been something that has interested me for several years, given my determination to avoid home receivers and stick with a good quality sound card driving multiple power amps instead, but until I could never get it work satisfactorily. 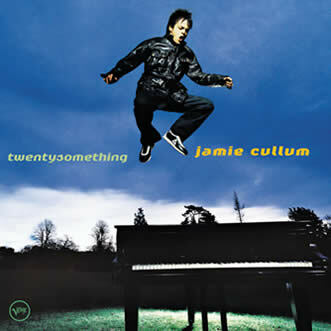 Jamie Cullum’s second album, and his first for Verve was his best selling to date and firmly established him as a Jazz star in the making. The album’s range of material is very broad and will appeal to not only jazz aficionados but also those people with more mainstream tastes. The album was recorded entirely in analogue by Stewart Levine (Simply Red’s Picture Book and A New Flame) and benefits from virtually no overdubs as virtually all the tracks were recorded live. Given the lack of post production on the album, it is an ideal choice to really test the sonic abilities of 24/96 PCM recording. I originally purchased a 2004 Rudy Van Geller CD re-master of this album about six years ago purely on a whim as I was keen to explore Coltrane’s music and as it was on offer at £4.99 at the local HMV, it seemed a good value. 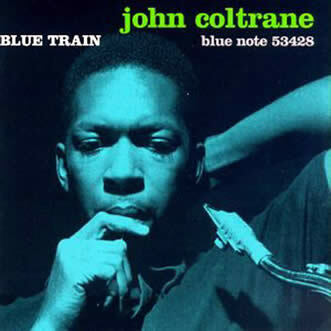 “Blue Train” is one of Coltrane’s finest albums and was originally released eight years before the “A Love Supreme”.